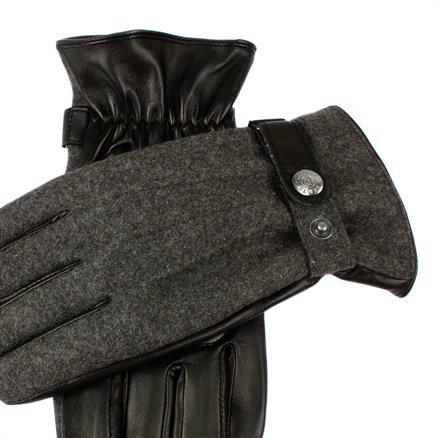 Hats from Lock & Co, French and Italian woven scarves and Gloves from the famous maker Dents. A scarf is no longer only worn when the temperatures drops toward the freezing point. 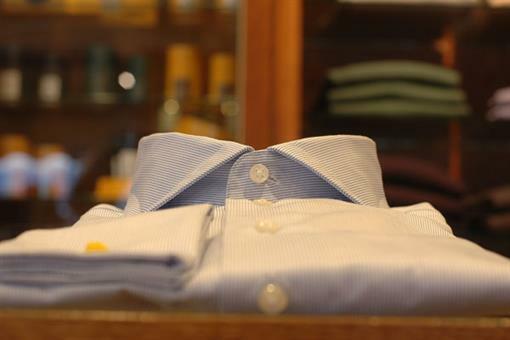 Nowadays scarves often replace the regular tie. 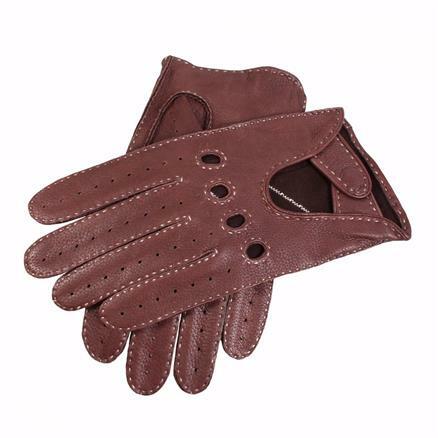 Every year Shoes & Shirts adds a fine collection of beautiful scarfs from Italy and France that can be worn year-round. 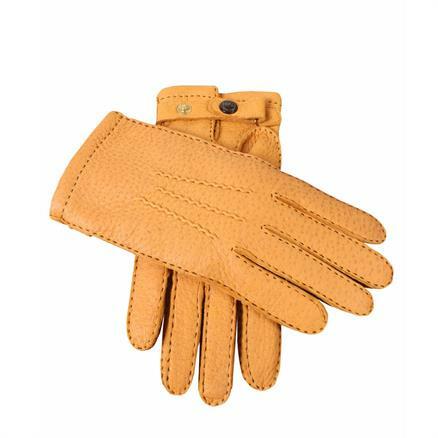 Beautiful silk, gossamer cashmere or sustainable wool; the collection is all-encompassing. 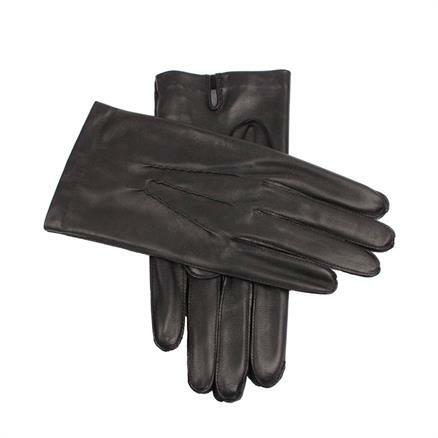 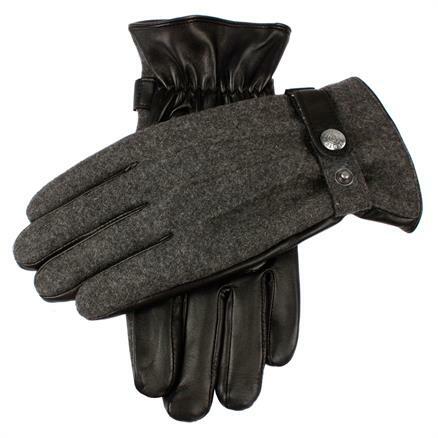 A good glove is a necessary accessory for every gentleman. 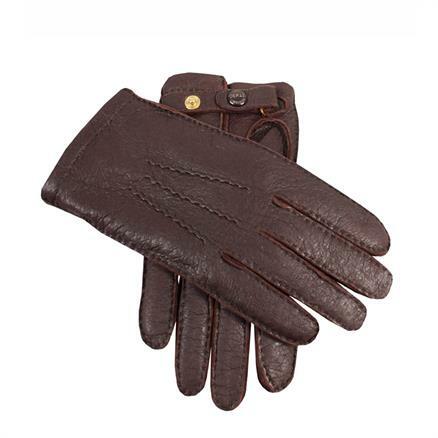 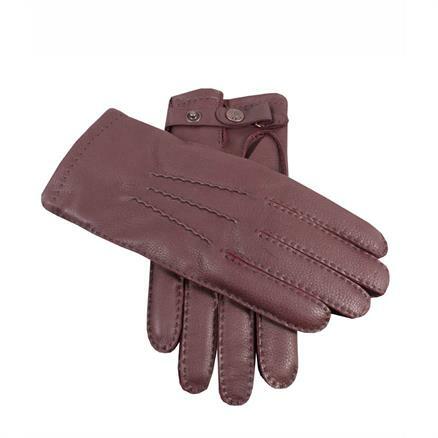 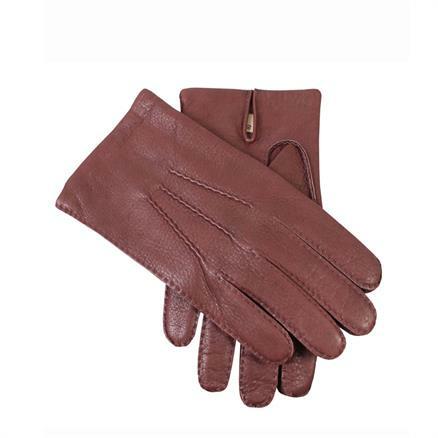 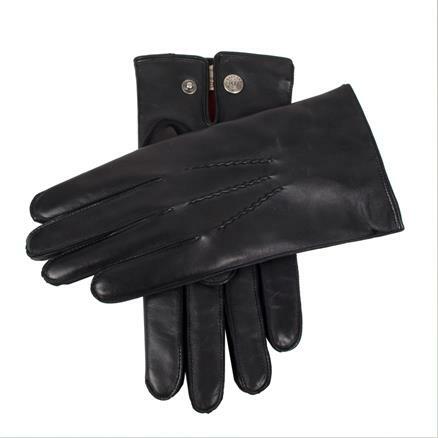 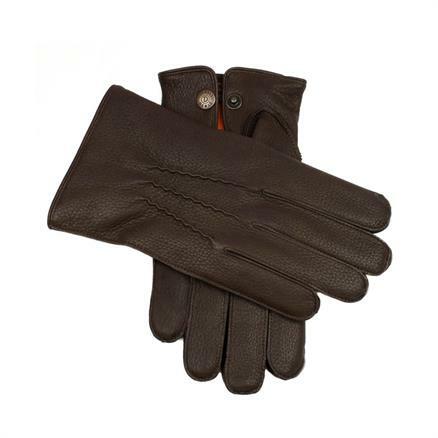 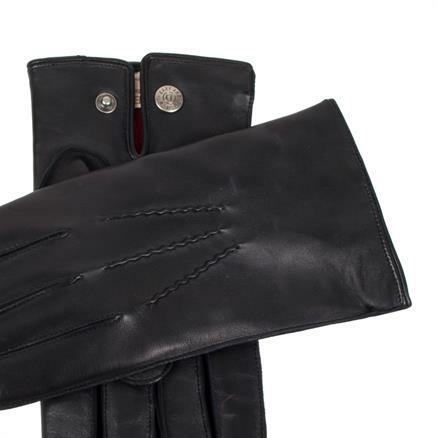 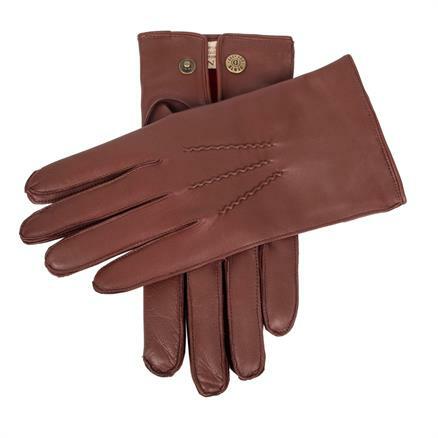 Since 1790 the English house Dents provides the most beautiful hand-crafted gloves in the finest leathers such as; deer skin, hair sheep and peccary, all lined with fur, silk or cashmere. 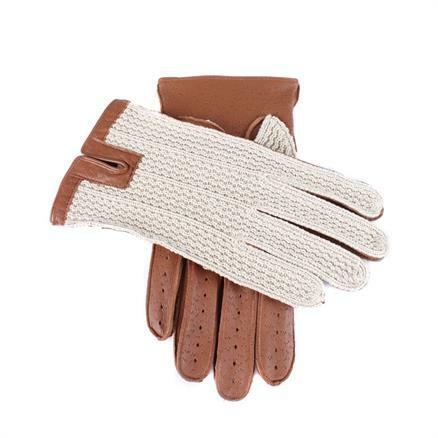 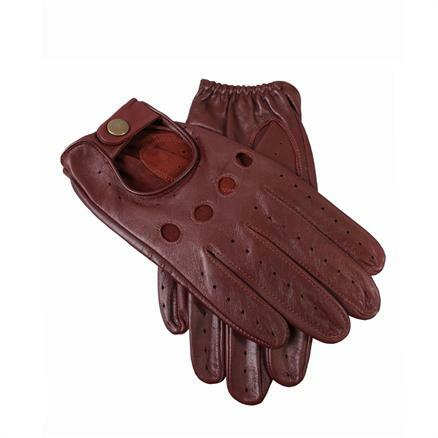 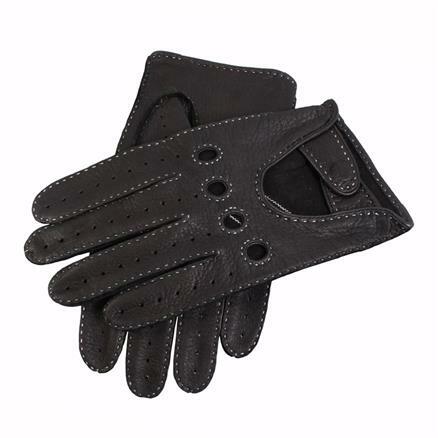 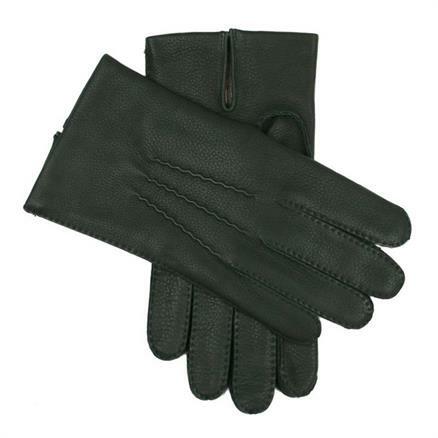 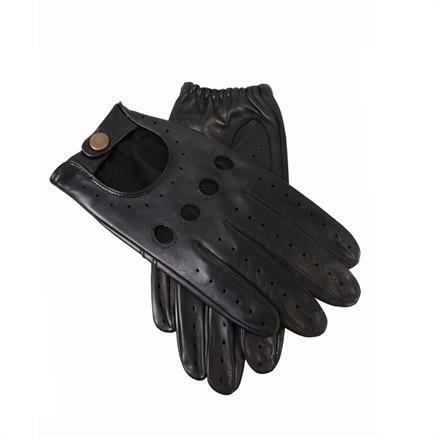 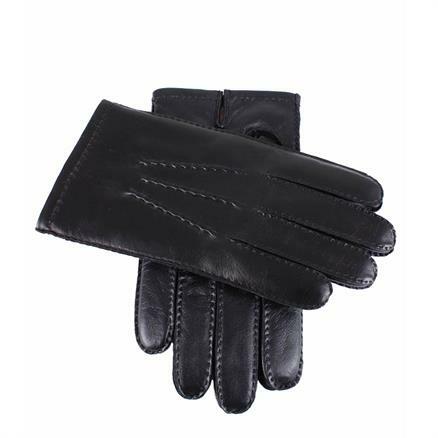 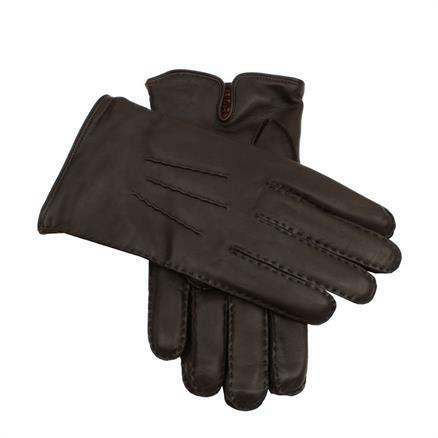 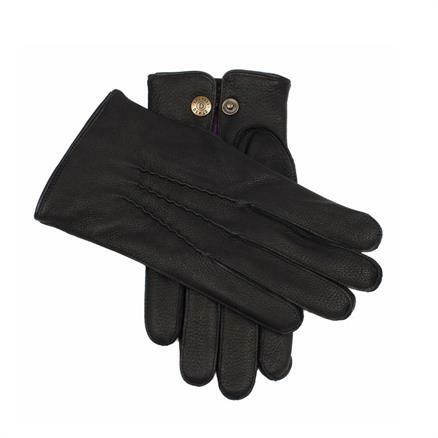 The classic racing gloves are also present in this range as well as leather gloves with nano-technology making them suitable for working on the touch screens of mobile phones and tablets. 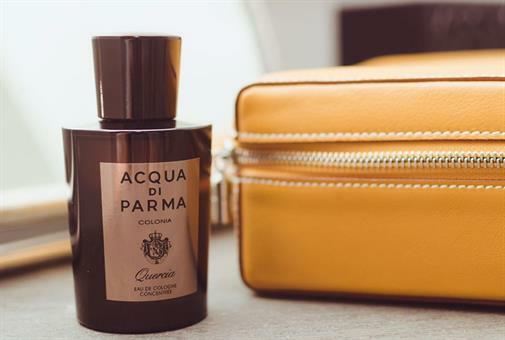 Our wide collection covers everything. 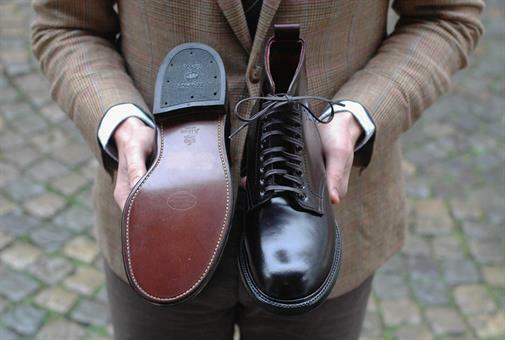 A collection of hats from The London specialist hatter Lock & Co as well as our own label is available at Shoes & Shirts throughout the year. 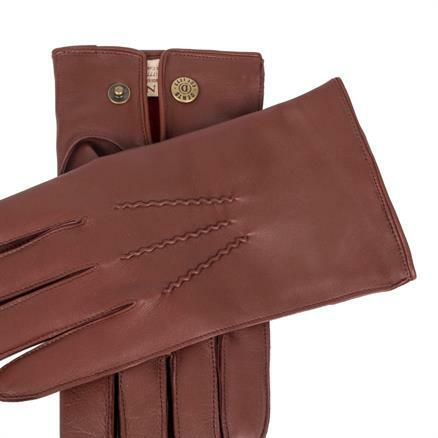 Models range from country chic to dressy. 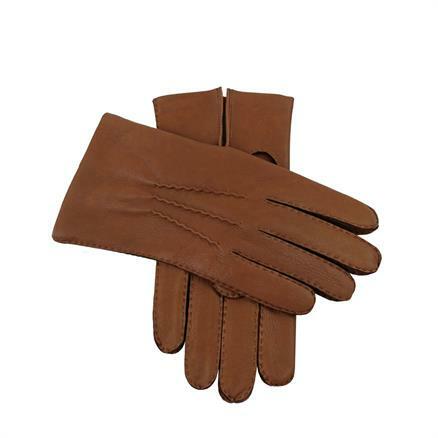 Well-known and widely respected models such as the rollable Nomad, the sporty Trilby and the Rambler in water-repellent wool felt..